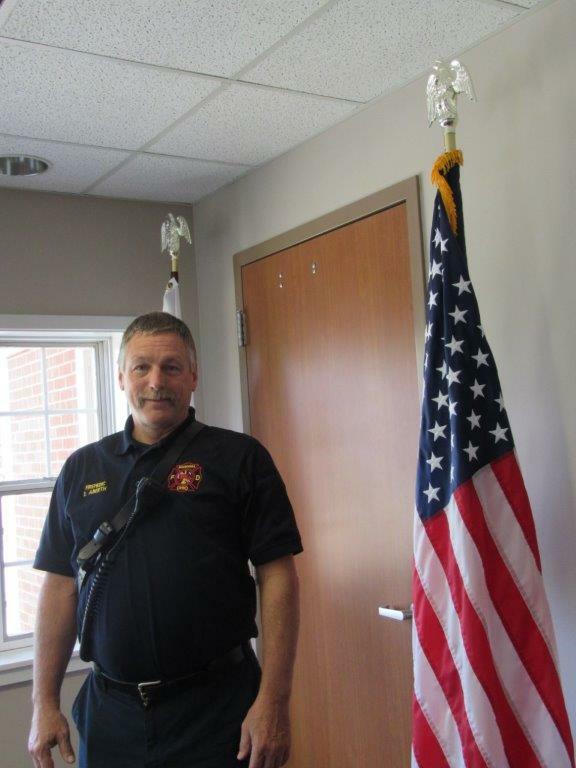 Dave began his employ as a Firefighter with the City of Macedonia in 2008 as part-time and then became a full-time employee on October 4, 2009. Dave was a music teacher in the Nordonia Hills school district for ten years prior to his full-time employment with the City. 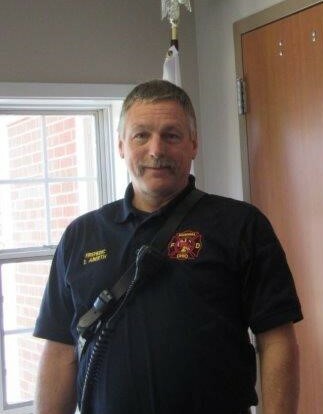 Dave holds a BA and Masters in music; fire certifications, Professional Firefighter/Paramedic, ACLS (Advanced Cardiac Life Support) CPR card; PALS card (Pediatric Advance Life Support) and holds Instructor and Officer certification. Dave enjoys being able to help the public in times of crisis. He enjoys working with people and has always enjoyed helping people. He stated he works with a great group of guys and that they are more like a family to him. The Fire Department now serves our neighboring communities of Northfield Center and Sagamore Hills. As Dave put it, his clientele doubled to almost 28,000 people but stated residents have genuinely been grateful for the services the City is able to provide. Dave was born and raised in Akron. 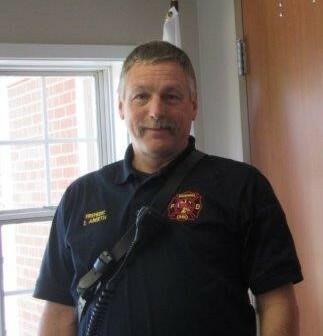 As a young boy, his house was located right across from a Fire Station where his interest in becoming a fireman began while leading to his professional career in public service. While off duty, Dave enjoys music and most of all riding his Harley Heritage Soft Tail motorcycle. We thank Dave and all Firemen and women for their dedication and service to our communities…helping those in most time of need.